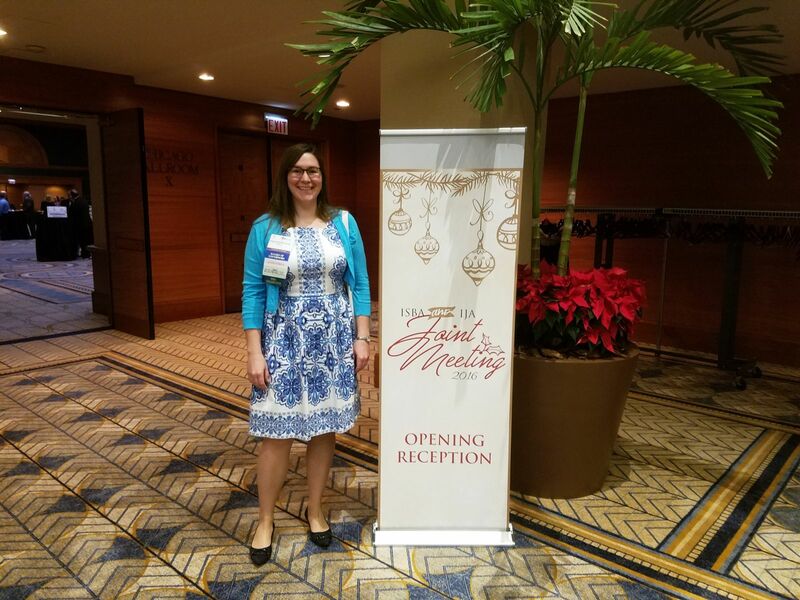 Tapella & Eberspacher attorney, Angel Wawrzynek, recently represented the firm at the Illinois State Bar Association (ISBA)/Illinois Judges Association (IJA) Joint Midyear Meeting in Chicago. Angel serves as ISBA Treasurer and the Board of Governors Downstate Under 37 Representative. According to the ISBA website, "The Illinois State Bar Association is the premier legal association in the state. As a voluntary organization of more than 30,000 members, the Association's primary focus is to assist Illinois lawyers in the practice of law and to promote improvements in the administration of justice. The 27-member Board of Governors oversees the operations and management of ISBA, subject to policies set by the 203-member Assembly. The Tapella & Eberspacher team is honored to be so well represented within this tremendous organization.